When you are sick, the last thing you need is a long wait in the hospital emergency room or your doctor’s office. You need urgent medical care and that is what we provide at enTrust Urgent Care and walk-in clinic, the #1 Houston, TX urgent care clinic and emergency center. No fuss. Just quality medical care that is also convenient. 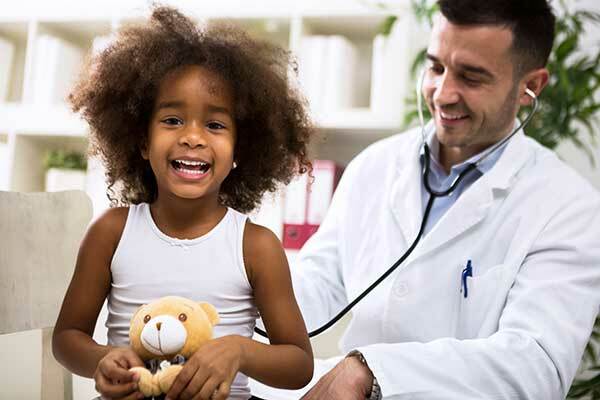 At enTrust Immediate Care, our experienced urgent care physicians and licensed nurses are dedicated to providing quality, convenient, on-time medical care to you and your family. Our walk-in clinic is fully equipped and staffed to handle a wide range of urgent care conditions, trauma and injuries and other illnesses in adults, children and infants (older than 6 months). Our full range of laboratory, diagnostic, and X-ray capabilities enable us to provide comprehensive treatment for you and your family. We provide various medical services including urgent care services, family care and wellness, employer medical services and sports medicine including allergy and immunology, cardiovascular diseases, dental services and environmental injuries. Our urgent care physicians also conduct blood sugar checks while treating eyes, ears, nose and throat issues, gastrointestinal diseases, gynecology and women’s health issues, infectious diseases, occupational health, neurological disorders, pediatric and children health conditions. 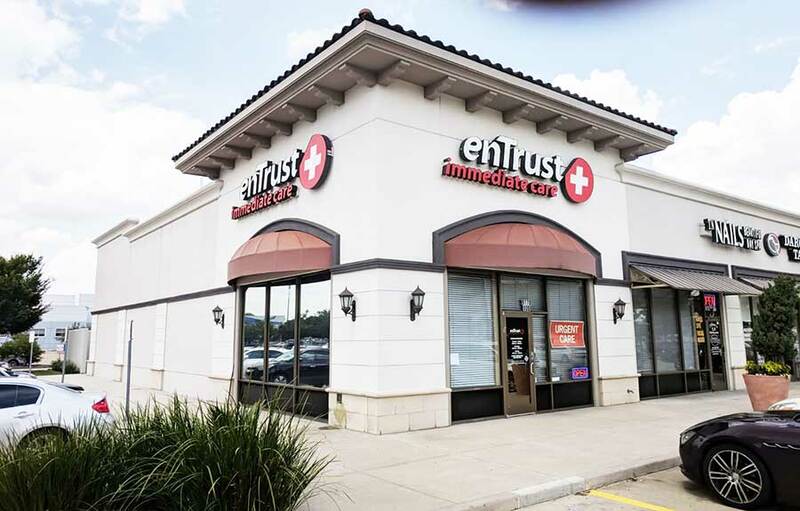 Find out when to use enTrust Immediate Care urgent care services. Located on the Katy Freeway (I-10) between Bunker Hill and Gessner Road, in The Village at Bunker Hill / HEB center.